New Masters Series Designed to Attract Larger Number of Racers Age 40 and Older to Wisconsin. 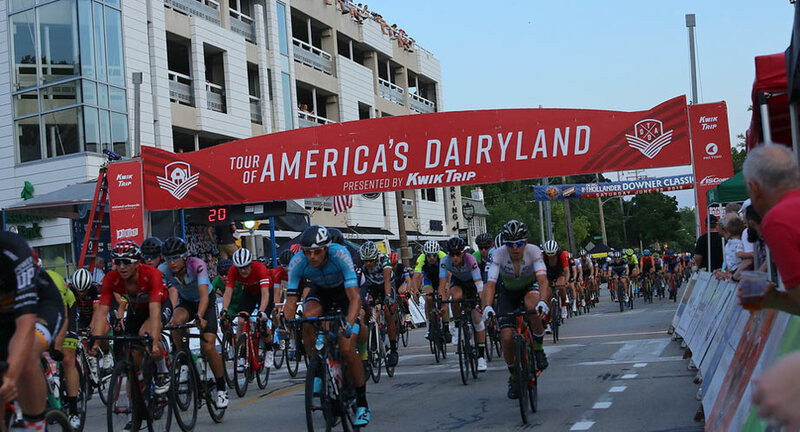 The U.S.’s largest multi-day competitive bike racing series, Tour of America’s Dairyland (ToAD) presented by Kwik Trip, returns to southern Wisconsin Thursday, June 20 through Sunday, June 30. A new venue, two new Masters racing series and new sponsors highlight the 11th annual edition of ToAD. ToAD features criterium-style bike races daily in different communities. Last year more than 110,000 spectators attended the series which featured nearly 5,500 entries from over 1000 racers including professionals, Olympians and amateurs. Racers came from more than a dozen a countries and 40 states coast to coast with 70 percent coming from outside of Wisconsin and ranged in age from pre-teens to sixties. New in 2019,ToAD will launch a new six-day Masters 50 plus competitive race series in addition to its traditional combined Masters 40 and 50 plus series. The new series is designed to attract a larger share of the majority of USA Cycling licensees of which 63 percent race in the men’s Masters category. Nearly 20 percent of ToAD’s riders in 2018 raced in the Masters category including business executive Pablo Santa Cruz, age 54, from central Florida. Cruz, founder of the Florida Velo and World Masters racing teams, has traveled to ToAD and other Midwest races for more than a decade. He hopes the ToAD Masters Series will be among a select group of events that comprise a new USA Masters CUP national series he’s organizing. ToAD host cities and venues typically hold day-long community festivals with a variety of events and entertainment surrounding the bike races. The 2019 ToAD schedule and venue line up remains the same as last year with the exception of Waukesha County’s rolling Muskego Park replacing Port Washington. To continue to make the races exciting and interesting for both riders and spectators, ToAD has modified its courses in East Troy, downtown Waukesha, Janesville and Bay View. Also new in 2019, ToAD welcomes several new sponsors including Subaru after a year hiatus returning as the Official Vehicle, plus Santini Cycling Wear, KS Energy Services, Ovation Hand Institute, Waukesha Animal Hospital and Dental Arts Associates. ToAD estimates the series overall generates more than $2 million in Wisconsin economic impact. 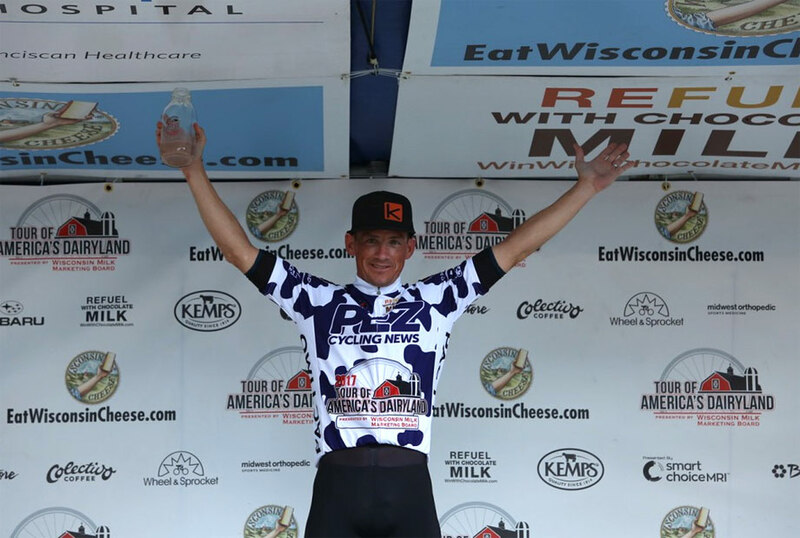 Registration is now open at www.tourofamericasdairyland.com.